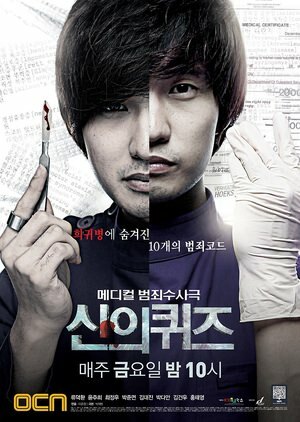 Summary : Han Jin Woo, Korea’s top medical examiner, leads a team of experts in conducting a medical crime investigation after strange events and mysterious deaths occur in a hospital. He first clashes with but is later aided by Kang Kyung Hee, an attractive female detective who possesses excellent skill in martial arts and a strong sense of justice. can you update season 4 in 720 x265 resolution? The Source file was in that resolution. i can’t do anything about it.